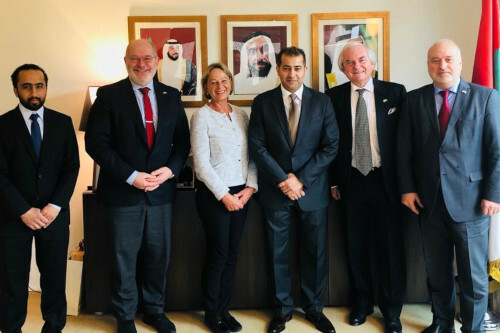 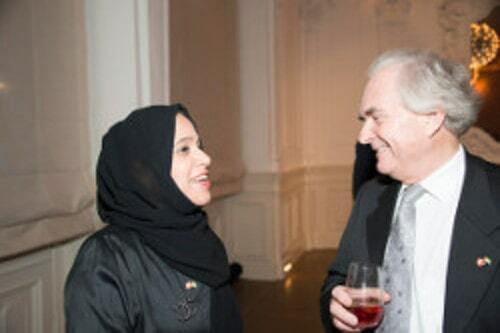 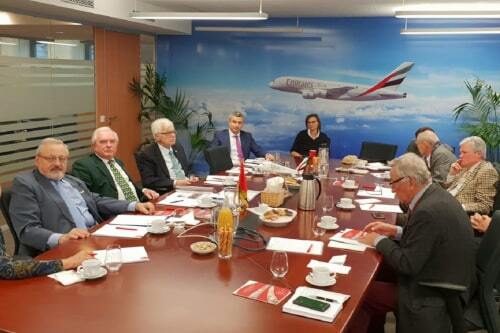 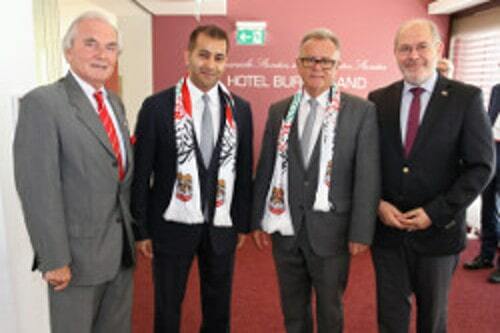 Board Meeting hosted by "Emirate Airlines"
The AUAEA was founded in 2003 to promote and maintain bilateral relations, the economic as well as the cultural exchange between Austria and the United Arab Emirates. 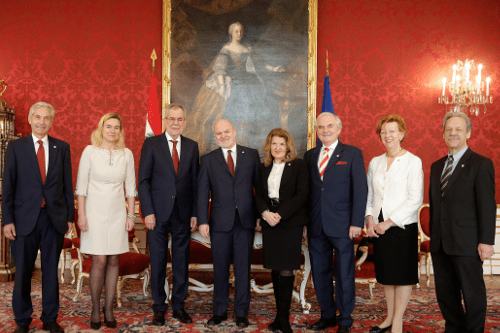 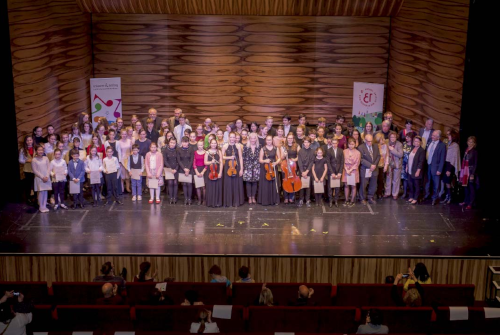 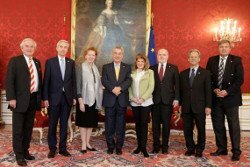 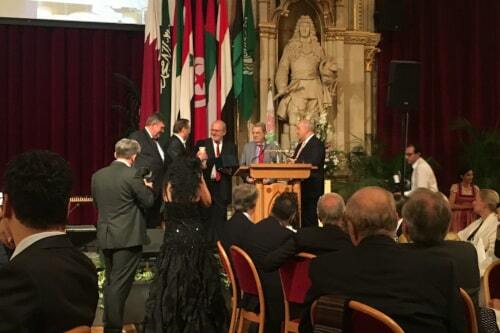 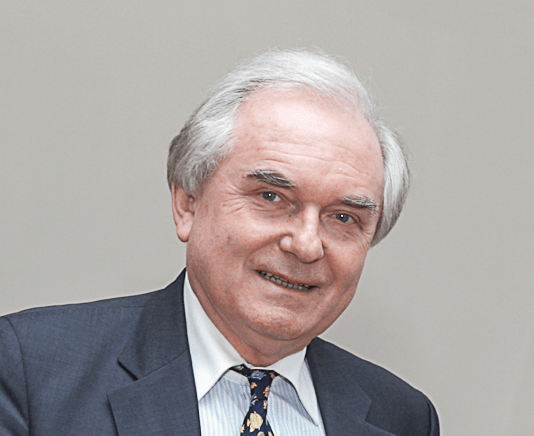 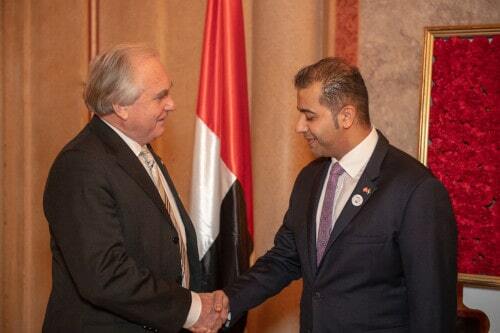 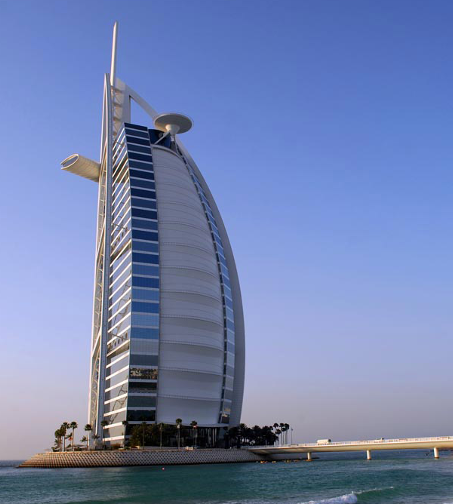 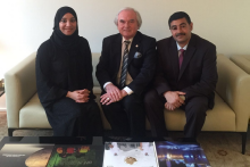 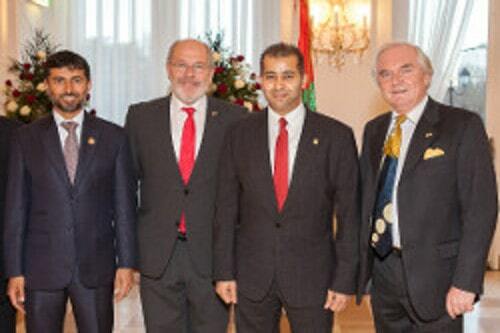 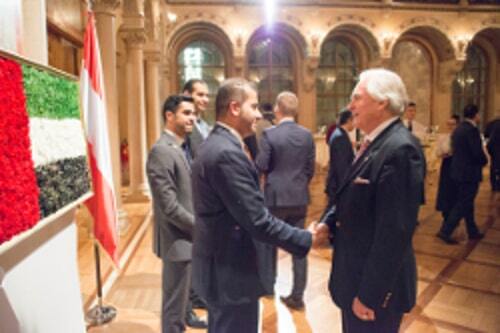 The Austria - United Arab Emirates Association is member of the Federation of Austrian-Foreign Societies (PaN, Partner of all Nations). 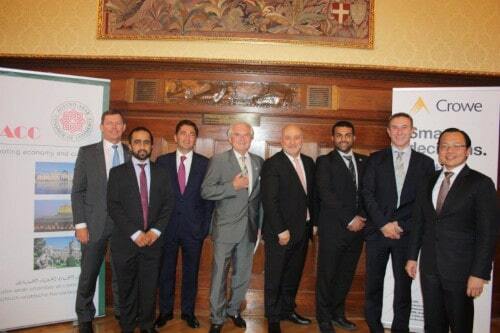 Here we introduce the members of our board!